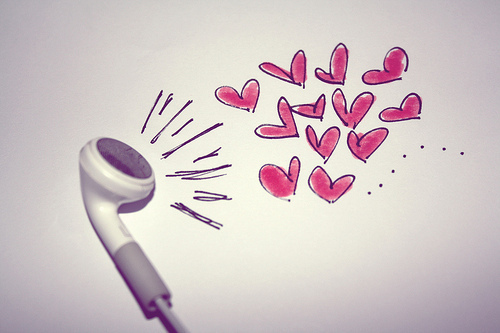 Music=Love. . Wallpaper and background images in the música club tagged: music love is = equals headphones hearts aww pretty drawing.